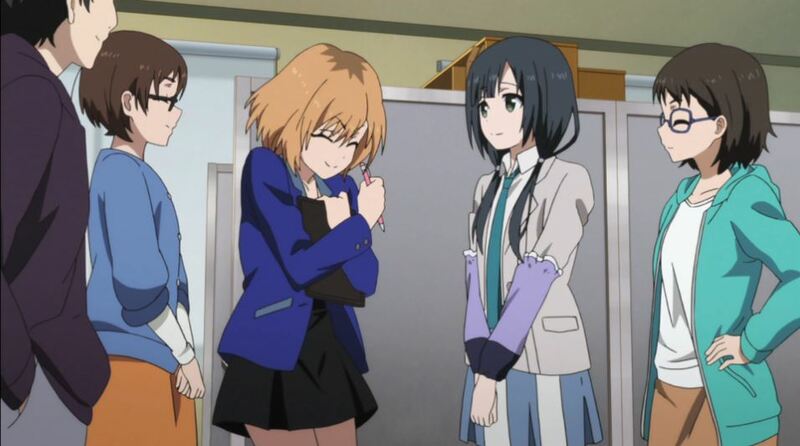 Over the past few episodes of Shirobako, a show about a group of girls trying to make it in the world of anime production, there has been a pretty surprising theme. Quitting a job is a perfectly fine thing to do in pursuing one’s passions. At the same there’s some risk involved in doing that for at least 1 of the people who did it as well as someone still considering quitting their own different job. I bring this up because it’s had a bit of an impact on my own life. In order for that to be the case I’ve really had to have been thinking about this for a while. You see, basically I’ve been trying to rationalize reasons why I continue in my own job. I think many people out there do this as well, but they have perfectly legitimate reasons for staying. However, I’m in a point in my life where I can probably do something else with my own life. 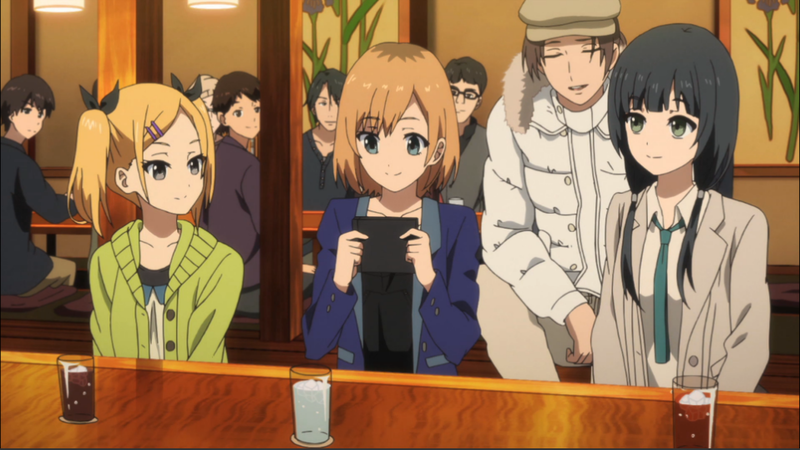 Shirobako simply brought up my own thoughts on wanting to quit my job. For the first time in my adult life it feels like the job market out there is good enough to take a chance. I think I can pursue happiness away from this demographically cursed part of the country and start anew. Even the number of people quitting their jobs around the country is growing and that is a good sign. So in the coming year I will try to pursue my happiness. It will hopefully take me somewhere that I don’t feel constantly cold, alone and with little prospect of changing. I just needed a group of people involved in animation production that like Ideon a little too hard.